Both the Game Boy and its colorized successor helped usher in the golden age of handheld gaming. The technology was at a point where titles had to be mechanically simple, but there were enough talented developers that could still make captivating experiences. 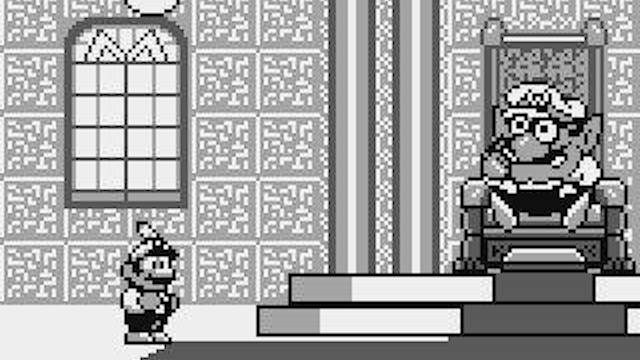 In many ways, it was a throwback to some of the best elements of ’80s gaming, and the best Game Boy games will always have a place in my heart due to this. 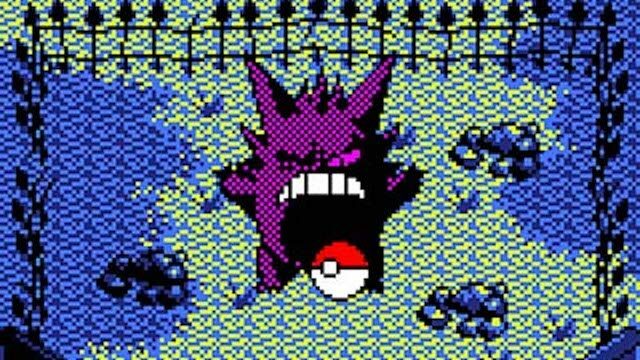 With Pokémon Let’s Go releasing on Nintendo Switch, it’d be worthwhile to take a look at some other Game Boy games that would be a great fit for a remake. Few games are quite as brilliant as 1994’s Donkey Kong. 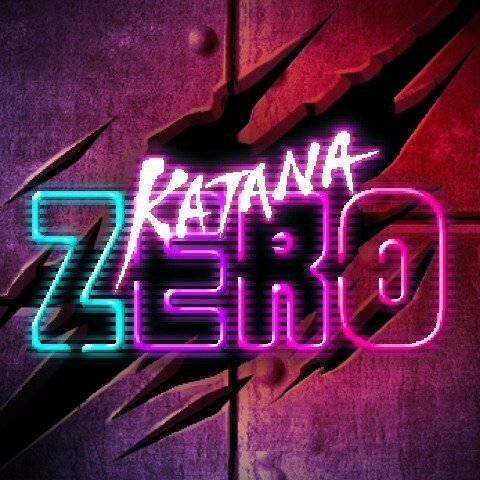 What seemingly starts off as a faithful port of the original arcade game turns into over 100 stages of brilliant puzzle-platforming action. Every level beyond the initial four feature Mario attempting to locate a key and then using it to unlock an exit. 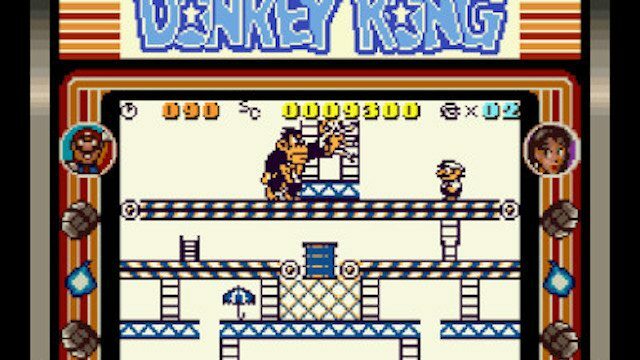 It eventually received a spiritual successor in Mario vs. Donkey Kong, but that series took a very different turn after the Nintendo DS came out so a remake reintroducing the original gameplay would make a lot of sense. Konami has so many great games in their back catalog just waiting to be used. One of those is Metal Gear: Ghost Babel, a fantastic alternate universe title that serves as a different take on Metal Gear Solid. A remake (either using a form of the FOX engine for 3D gameplay or a top-down view) would be a worthwhile decision for all entities involved. Many Metal Gear Solid fans probably never played this game so it would be, in a way, a new actual Metal Gear game from Konami, which we thought we’d never get. 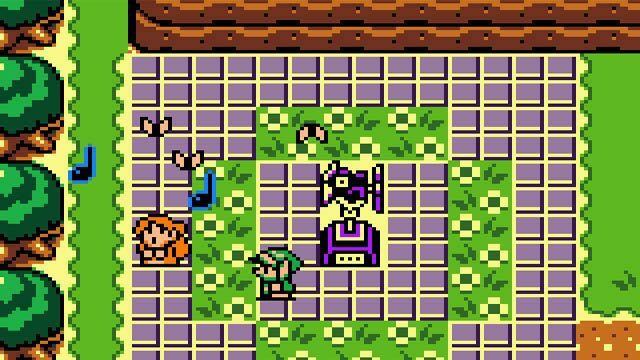 While Link’s Awakening is essentially one giant fetch quest, it’s also one of the most charming Zelda games. 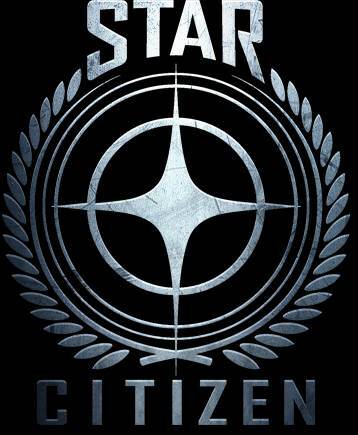 The gameplay is also highly polished, and its story includes one of the coolest twists in the series. Considering how often Nintendo likes to remake Zelda games, this is long overdue. The Oracle series should also receive a similar treatment. Some of my favorite early handheld memories are attached to the Game & Watch Gallery line of games. Nintendo brilliantly offered both faithful reproductions of classic Game & Watch titles while also creating modernized versions (oftentimes with more depth) starring various Mario characters. 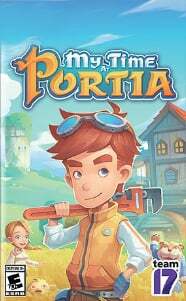 There were four titles in total released in the series (with the final one being for Game Boy Advance), and I’d love to see a compilation of them for the Switch with updated, modern graphics. 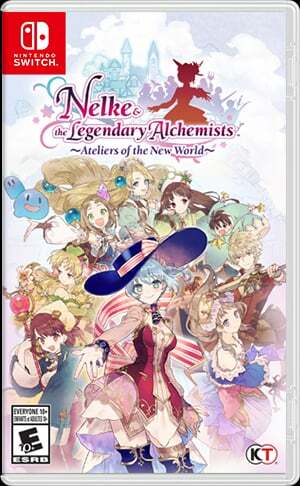 Considering how simple the original titles are, they’d make a great fit for the Switch’s portable nature. 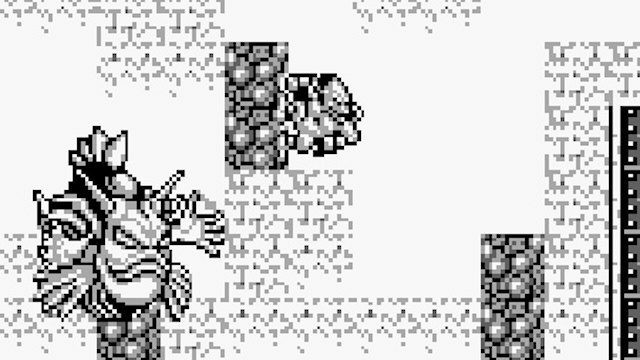 Similar to Metroid, Kid Icarus also received a Game Boy-exclusive sequel. Called Of Myth and Monsters, it was a huge improvement upon the original. Considering Nintendo and Mercury Steam did a great job remaking Metroid 2, I’d love to see Kid Icarus‘ forgotten adventure make a comeback while using the same style of Uprising. 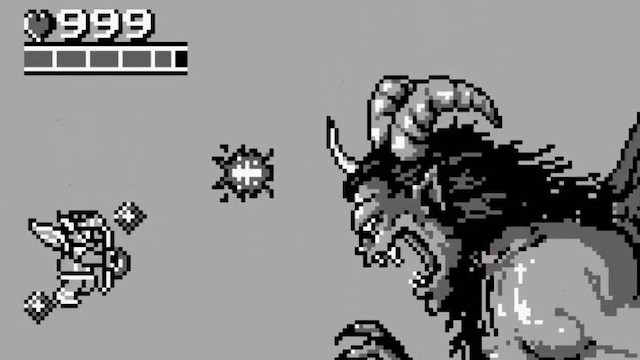 This Ghosts ‘n Goblins spin-off is a fantastic platformer and one of the Game Boy’s best titles. It stars Firebrand as he takes on King Breager, who is attempting to destroy the Ghoul Realm. Gargoyle’s Quest an incredibly satisfying action game to play, and an updated version could look as good as it plays. The Swich could always use a good platformer. 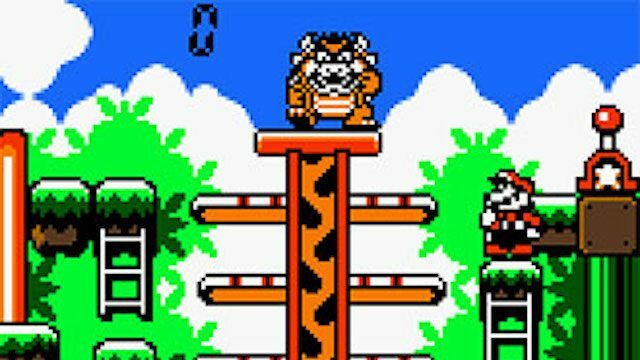 Super Mario Land 2 might be best known for introducing Wario to the Mario universe, but it’s also an excellent platformer in its own right. 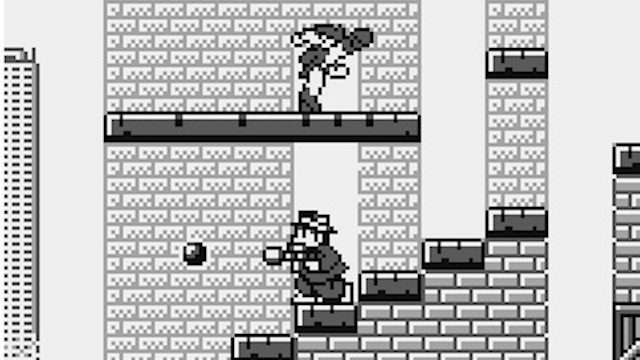 While the original Super Mario Land was an odd homage to the original Super Mario Bros. but featured physics unlike any other game in the series, the sequel played shockingly similar to Super Mario World. That’s quite the compliment, and 6 Golden Coins remains one of Mario’s most underrated adventures. 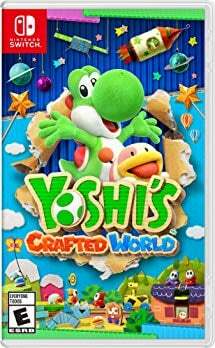 A good portion of people have probably even never heard of this game so it could reach a whole new audience that would embrace a “new” Mario game. There probably isn’t enough content in Pokémon Pinball for it to be a retail release, but Nintendo could always add more tables or release it digitally. 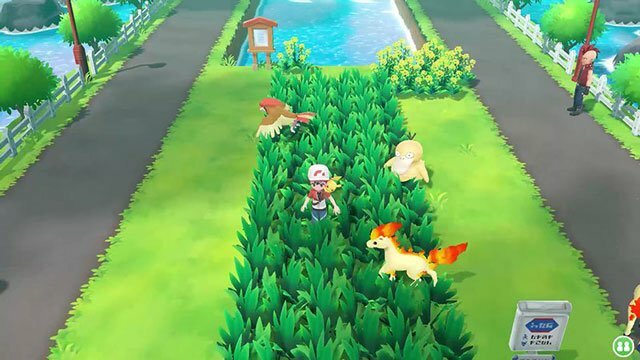 The original game was a fantastic spin on the established video pinball formula, and an updated version could use the models seen in Pokémon Let’s Go. It’s also a perfect fit for Switch’s Joy-Con rumble functionality. And it’s pinball, which is always great and made for portability. Wario’s own titles are very different than Mario’s platforming adventures. 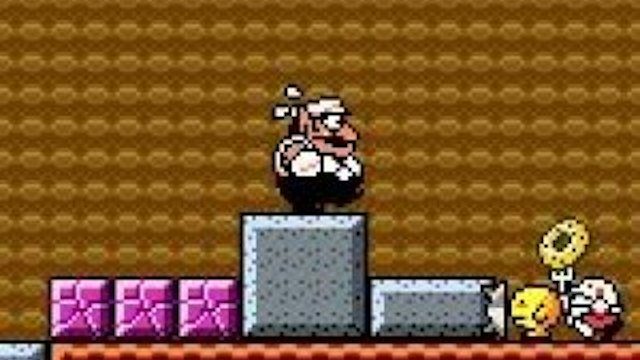 Wario Land 3 is a brilliant puzzle-platformer that focuses on solving problems by having Wario transform into different versions of himself through interacting with the world. 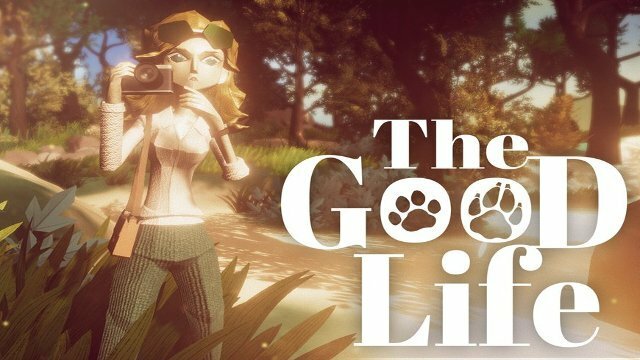 There’s no deaths or game overs as it’s all built around quality puzzle solving. 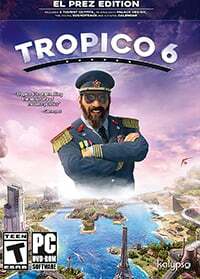 That strong core gameplay makes it a perfect candidate for a remake. When people think about games on a Nintendo system where you play as a ghost and possess random people in order to get through stages they typically think of Geist. However, the concept was executed far better in 1992’s Avenging Spirit by C.P. Brain. 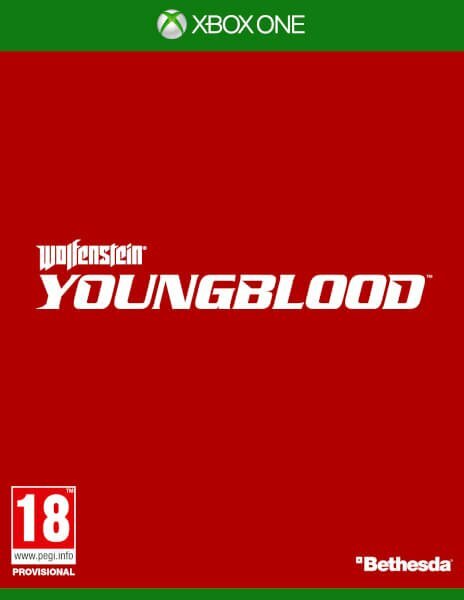 The platformer allows players to swap between different character types (from mobsters to dragons) as they attempt to save their girlfriend from the very crime syndicate that killed the protagonist. 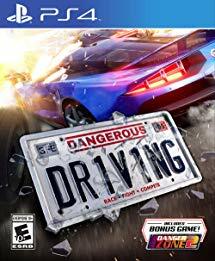 It’s a fun title, and the core design has held up over the years, making it a great candidate for a remake. 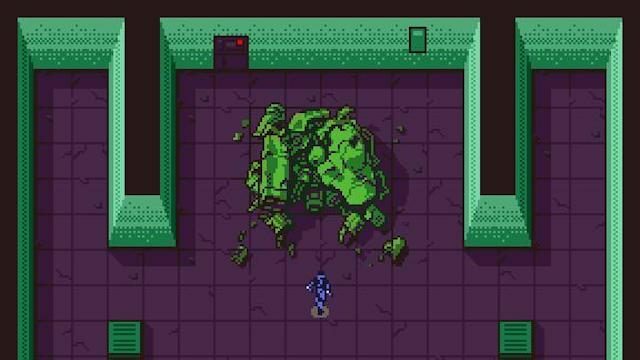 Nintendo often remakes its most well-known titles but these games that aren’t as recognizable could use the same treatment. Solid ideas such as these games wouldn’t need as heavy of an overhaul to fit into today’s world. It would be a solid way to give the Switch more neat games and great way for Nintendo to exercise its catalog of classics. Let’s just hope Pokémon Let’s Go is just a sign of what’s to come for other, smaller games.